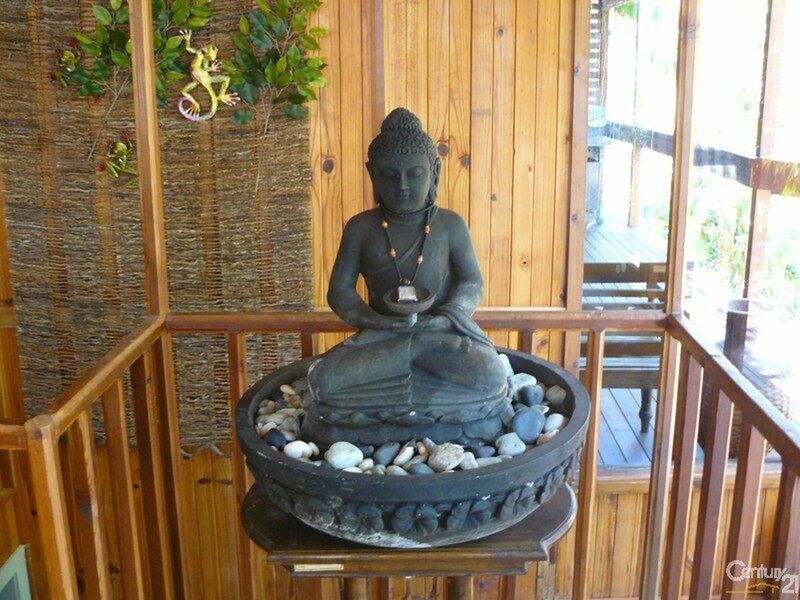 Enjoy Thailand without the cost. 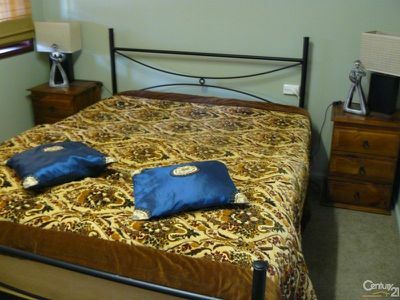 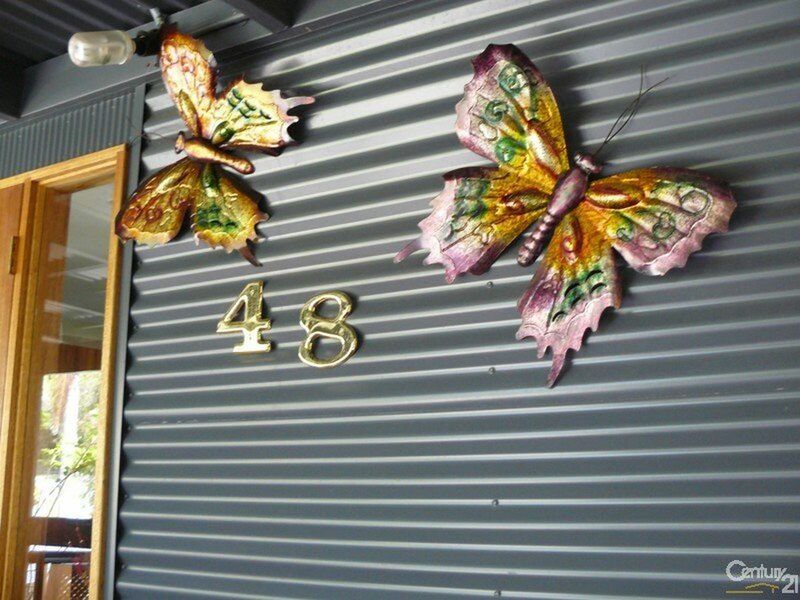 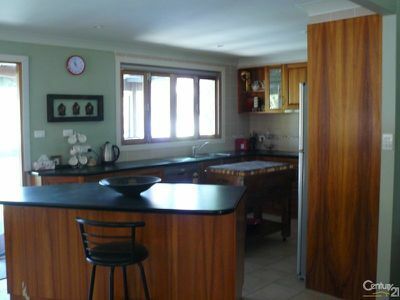 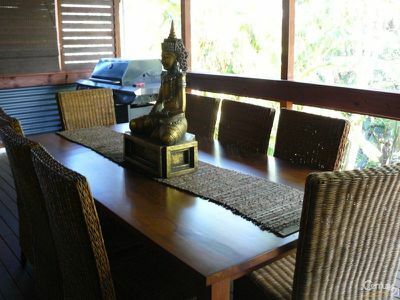 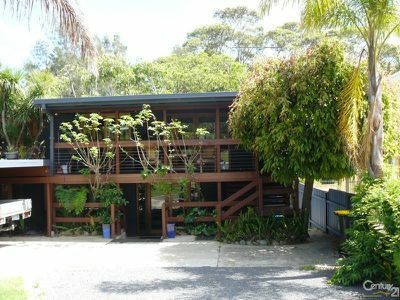 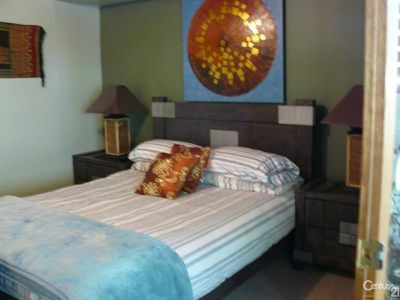 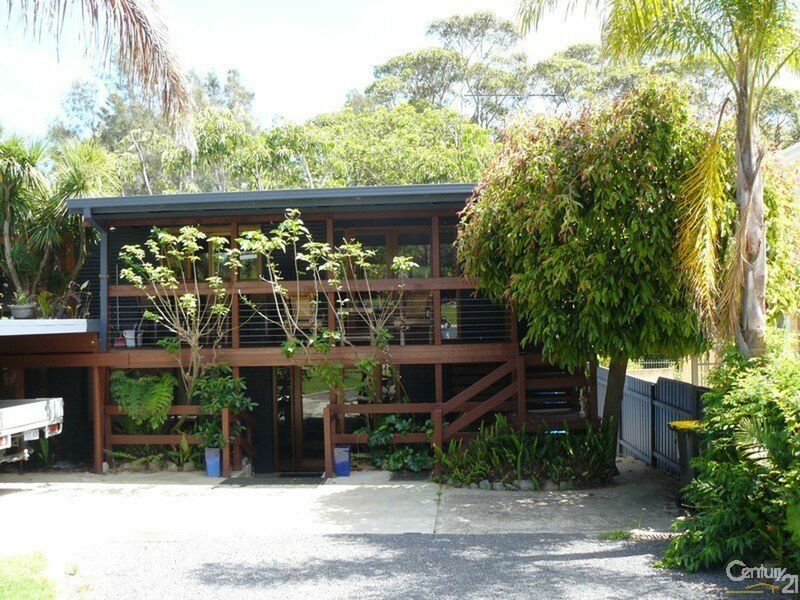 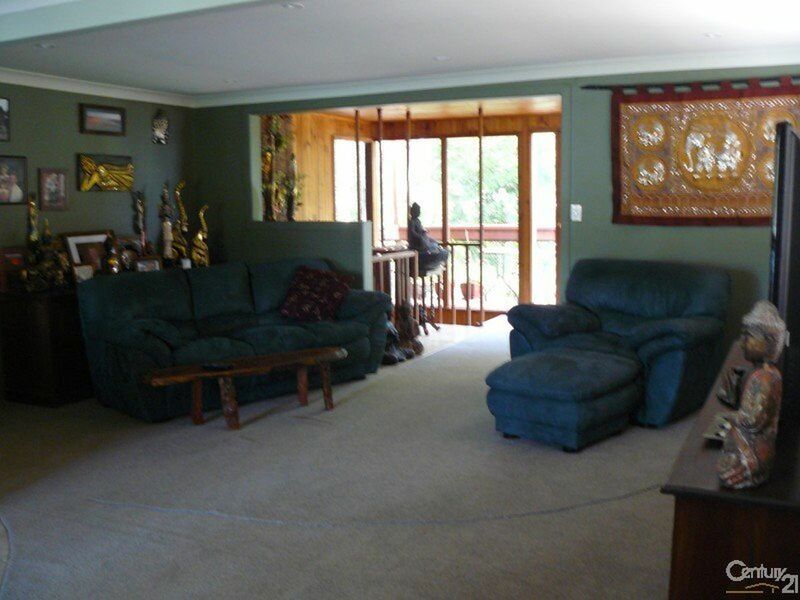 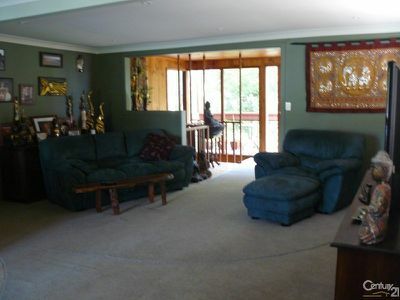 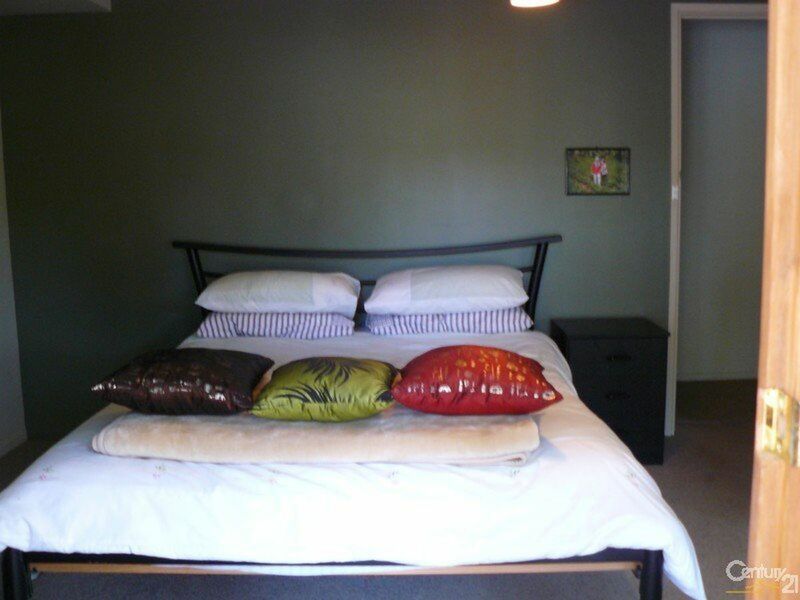 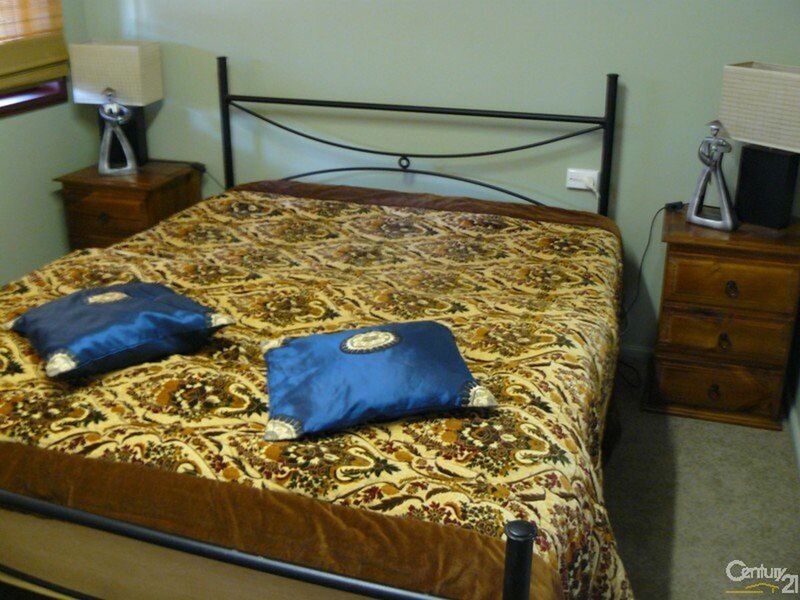 This beautiful 3 bedroom Thai inspired home in Malua Bay sleeps 6 in 3 x queen beds. 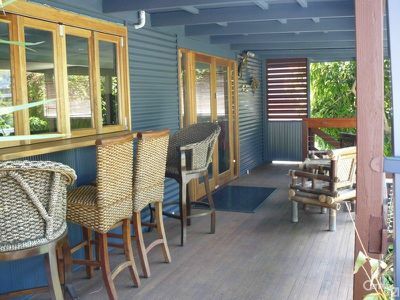 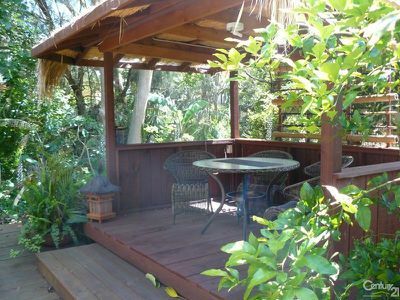 This home also has a large rumpus area, outdoor entertaining and eating area as well as a garden Cabana where you can sit and enjoy the quite with an afternoon drink.